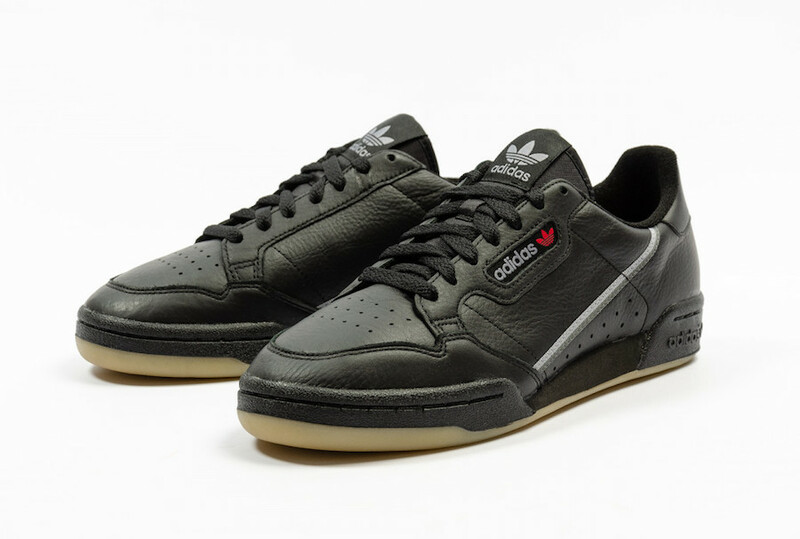 With a clean retro vibe feel, this is the adidas Continental 80 arrives in a popular “Black Gum” color scheme. Made in full grain leather it also includes some distinct details like the logo window next to the laces and a Gum rubber cupsole. Inspired by indoor shoes from the glorious 1980s, the Continental even includes French terry lining for that ultimate retro touch. You can now find the adidas Continental 80 “Black Gum” available at select retailers such as Foot District.